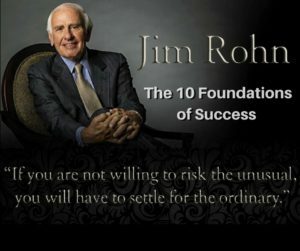 If you are in Network Marketing and haven’t heard of Jim Rohn and his 10 Foundations of Success, then you are missing so very much. 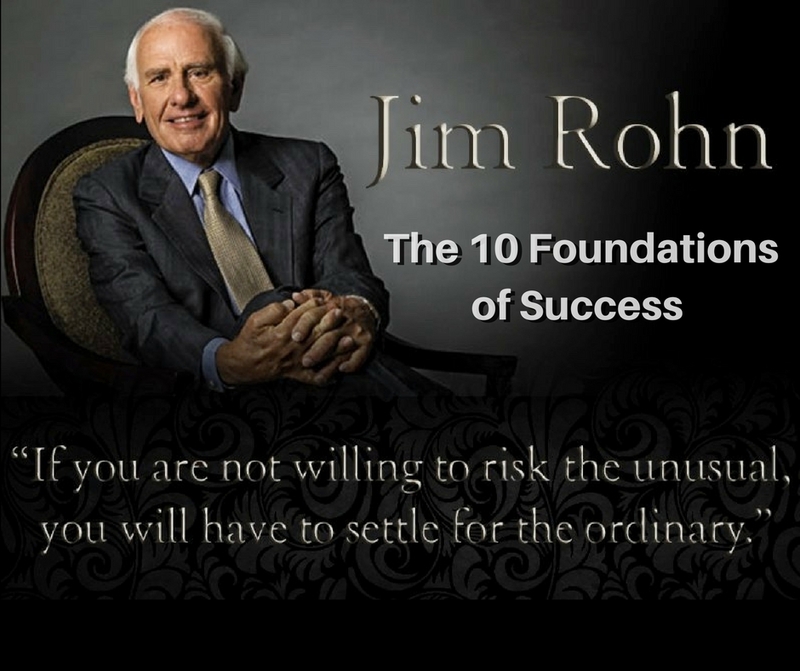 Jim Rohn is unquestionably one of the greatest trainers of our time. The number of 7-8 Figure earners that have learned from him is nothing short of amazing. 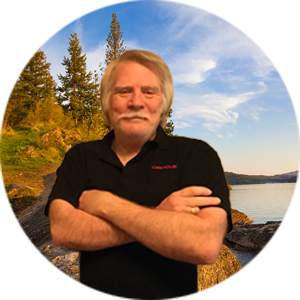 I’ve put together a webinar that you just don’t want to miss. In this post is just a snippet of the 10 Foundations of Success program that is available. Below is a list of the 10 Foundations of Jim’s program. Each one of these is elaborated on by one of the greats that got their start with Jim Rohn’s teaching. The webinar and the following 10 modules are worth their weight in gold. Along with the program are 10 Bonuses that are beyond belief. I am not an affiliate for this program and I don’t receive any remuneration for telling you about this. I do however get great satisfaction knowing that I may have helped someone make one of the most important decisions in their life. If I could teach you how to get your Facebook inbox filled with interested people about your business every single day. And show you how to scale up your marketing campaign to $10k a month, would that help your business? Was this post valuable to you? If YES… I would love to hear your comments and share below.